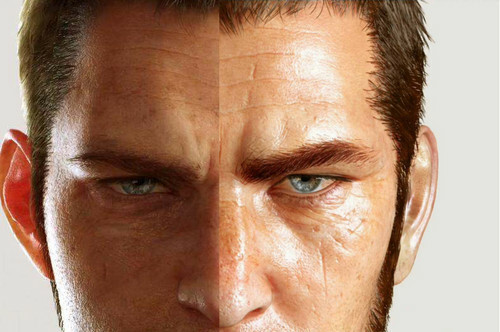 Cor/Mystery Guy comparison. I just did this right now. They look remarkably similar, no? I'm willing to bet they are brothers. Cor's nose is a bit thinner, and his ears stick out еще (how cute heheh). His eye shape is also slliiiightly different.. HD Wallpaper and background images in the Final Фэнтези XV club tagged: photo cor leonis. I just did this right now. They look remarkably similar, no? I'm willing to bet they are brothers. Cor's nose is a bit thinner, and his ears stick out еще (how cute heheh). His eye shape is also slliiiightly different. This Final Фэнтези XV photo might contain портрет, выстрел в голову, близком расстоянии, макро, and крупным планом.